Guest Post: Chef Anne D.C. 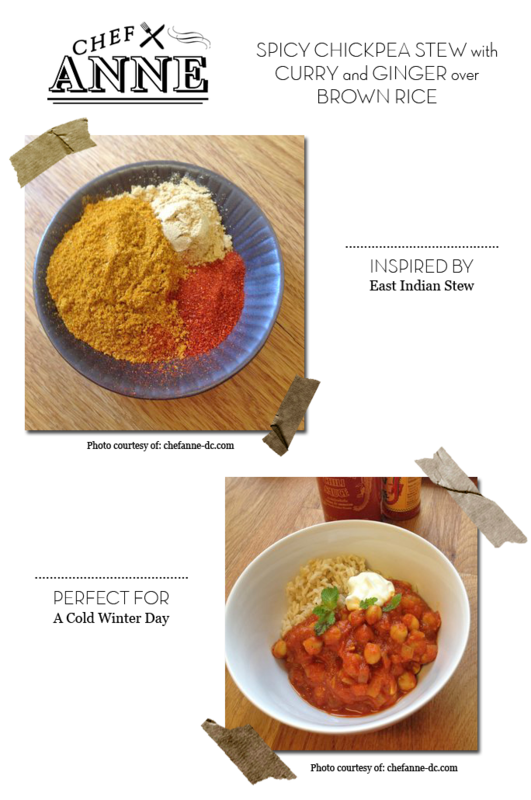 I adapted this recipe several years ago, from an East Indian Stew in Living Magazine. It’s a little spicier than the original and is perfect for a cold winter day. cook, stirring, until fragrant, about 1 minute.